Leasing a vehicle has several advantages, starting with lower monthly payments and not being greatly affected by depreciation or tax benefits. At Surgenor Hyundai, we make every effort to ensure your complete satisfaction with affordable financing and leasing offers. At Surgenor Hyundai, it's easy to lease a new vehicle when we offer several low-interest leasing offers with small monthly payments. 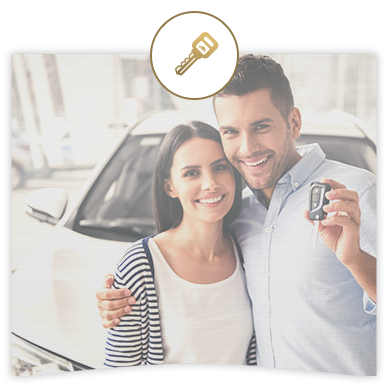 Leasing a new vehicle allows you to obtain the model that's perfectly suited to your needs and will also help you save on monthly payments. Discover all the benefits of leasing today at Surgenor Hyundai. We also offer several financing plans as well as special offers on all our new and pre-owned vehicles. At Surgenor Hyundai, our experts are here to help. Come meet us today!